Add something special and personal to your favorite room when you hang this one of a kind personalized wall canvas. 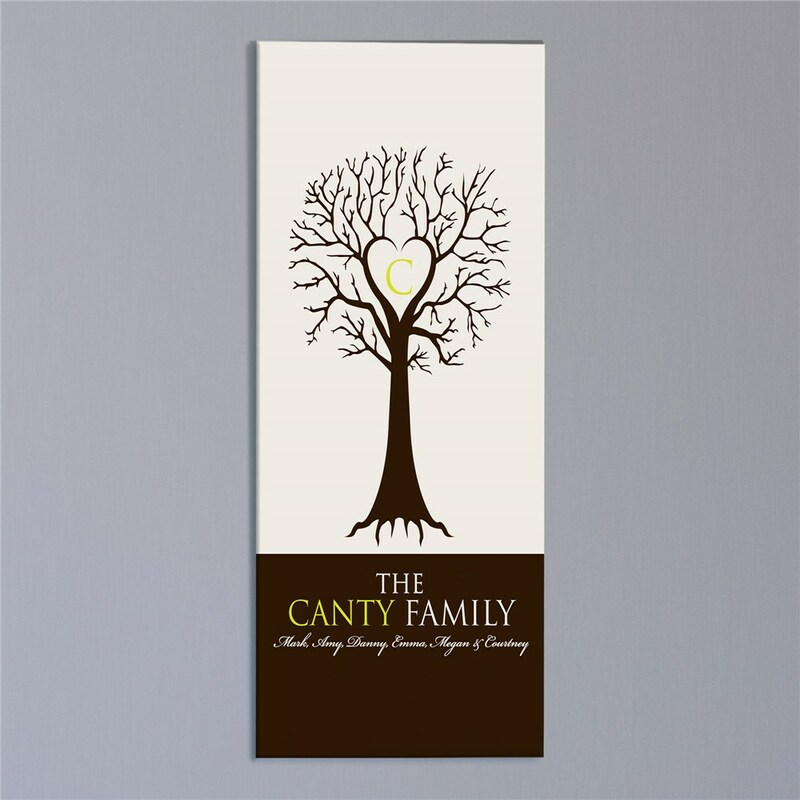 Show the pride and love you have for your family whenever you put this sleek canvas on display. This Monogram Family Wall Canvas has gallery wrapped edges so it is perfect to hang with or without a frame. 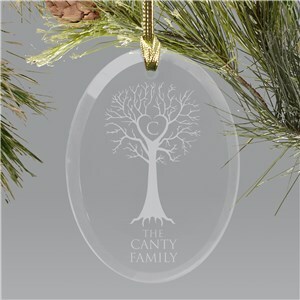 Free personalization of any initial, family name and one line custom message is included. Very nice, but, was a lot smaller than I thought it would be though. Very happy with the choice for a house warming gift. I love that it can be personalized. Looks great. Additional Details This wall canvas would make a spectacular personalized gift for your next housewarming party. Your friends will love receiving a personalized canvas that will go with just about any decor and is uniquely made for them. Our Picture Perfect Photo Canvas is another piece of wall art you might want.